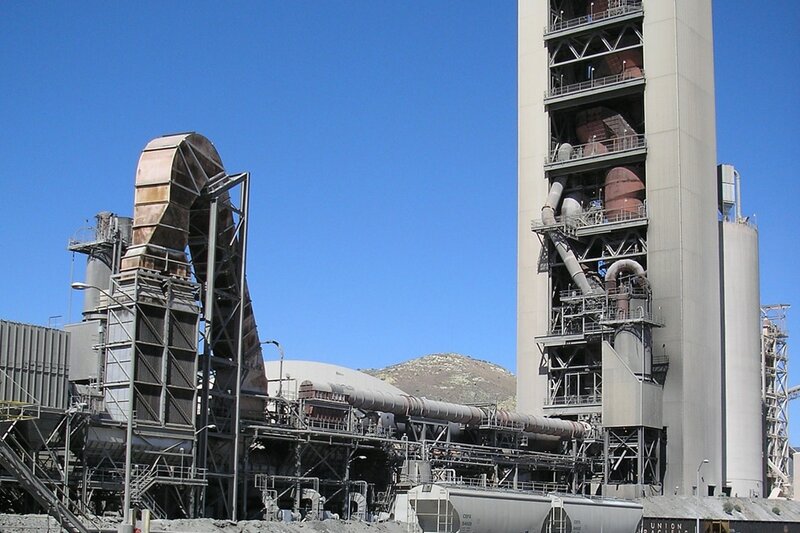 Newly designed cement preheater and calciner towers contain a massive amount of refractory holding huge volumes of water after installation. In order to safely remove the water from the newly installed refractory, an effective refractory dryout is required. Hotwork has the equipment, capability, and experience to engineer the burner placements, gas flow and vent points in order to give the refractory a start toward its maximum lifecycle.